Nagoya which is famous as a city is a place where you can find many delicious delicacies as well as tourist destination, which makes it perfect for a holiday. Here are the big three events we picked which is great for those who will be visiting Nagoya in summer. 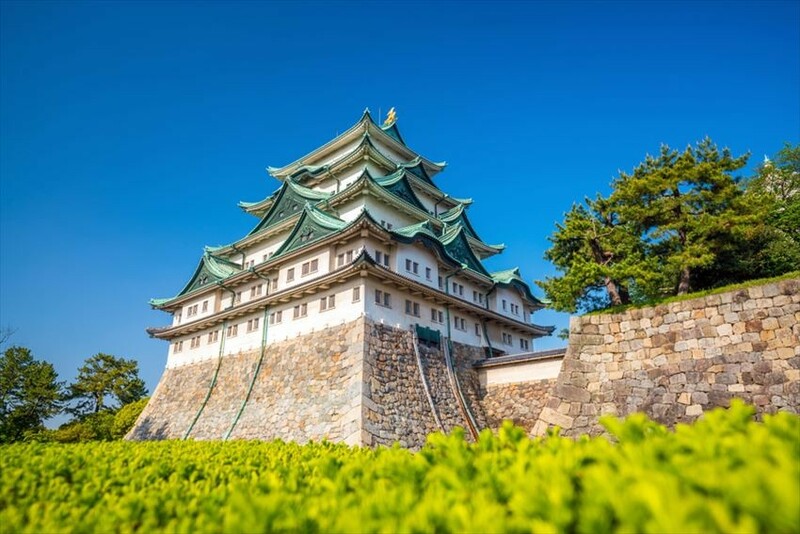 One of the big three castles of Japan, the Nagoya Castle is where the Nagoya Castle Summer Festival is held from the start of the month to the middle of the month. Usually the castle is open to 4.30 pm, but for the period when the summer festival is held, it will be open till 9pm. Not only would there be stalls, many of Nagoya’s B-grade Gourmet (food which you wouldn’t say is exceptionally good or bad), a cool mini concert, performance can be experienced too. Why don’t you join the bon dance with the rest of the Japanese people while the traditional music is playing at the festival? Event Period: First week of August - Mid-August. Access: From the Subway [Shiyakusho Station], take the No. 7 Exit and it’s a 5-minute walk away. From the Subway [Sengencho Station], take the No. 1 Exit and it’s a 12-minute walk away. From the Meitetsu Toudaite Station, it is 15-minutes away. Speaking of the thing which reminds us of summer, that has to be the Firework Display! Every year, in mid-July, there is a festival held in Nagoya, from morning to night, Kagura, Taiko performances as well as concerts are held, too. In that way, you can feel the vibrance and traditional festival atmosphere of the event. 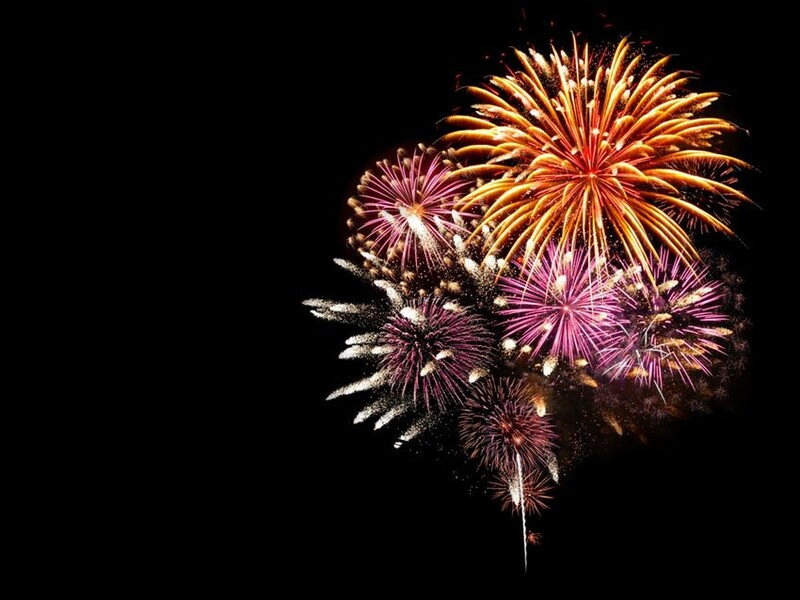 On the night of the Firework display, thousands of fireworks will be launched into the skies, lighting up the area in the harbour. Let’s create our own Summer memories. Access: Take the bus from Sakae Station and get off on the Nagoya Harbour Bus Stop. Take the bus from Kanayama Station, and get off at the Nagoya Harbour Station. The world cosplay summit had been held for the 16th time in Nagoya where anime and manga development began. In 2018, 36 countries participated in the elections. There are photo booths set in the location, along with stalls, performance stage, which is why anyone can have fun easily here. You can see the manga characters in the real world, which is why it is especially fun. How about meeting the characters you like as well as taking many pictures of them? Event time: End of July - first week of August. Access: It is right there after you take the No.4 Exit from the Sakae Station. If You’re Going To Nagoya in Summer, Here Are Our Three Advice! By June, it would have slowly eased into the rhythm of Summer, but the average temperature is around 30 degree celsius. It is the rainy season, so when it rains it becomes cooler. We suggest either thin long-sleeved clothes or short-sleeved clothes. In July or August, it’ll be right in the middle of summer. According to the past two years, the highest temperature should reach up to 33 to 35 degree celsius. Since the temperature will slowly drop by September, we suggest once again the same type of clothes as earlier. When it is in the middle of summer, remember to continuously drink water. There are lots of buildings in Nagoya, and entering or exiting buildings so it is easy to ignore protection against UV rays. 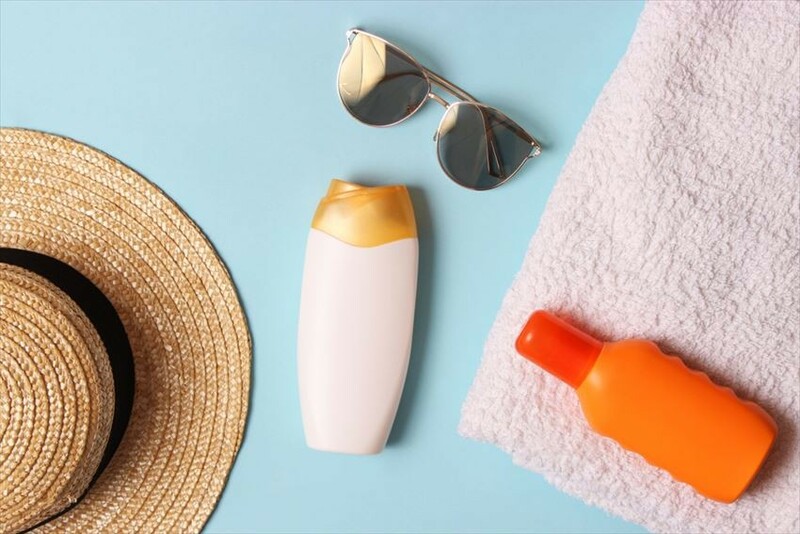 Before leaving in the morning, let’s apply prevention against the sun rays. It’s better to have hats, parasol, and sunglasses ready. Also, there are cooling paper towels and cooling spray sold in convenience stores during summer, so after using it, you can cool the body temperature slightly. Advice 3: Match Indoor Activities and Night Time Activities! 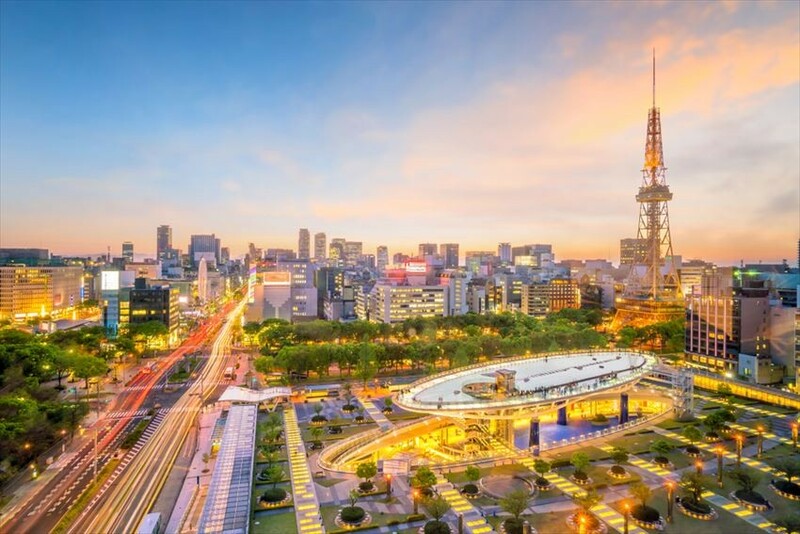 During the day, we recommend visiting the Nagoya TV Tower, Nagoya Port Aquarium, Toyota Industrial Technology Memorial Museum, or shopping and having meals in places such as Nagoya underground shopping area and Oasis 21, and then pairing them with other indoor activities or night time activities. In the afternoon, visit Hisaya Odori Park and Tokugawa Garden, and come close to nature at the Higashiyama Zoo and Botanical Gardens which is open at night in the summer, and participate in summer festivals and fireworks festivals. After you eat Unagi (Eel), The Effect of Summer Heat is Reduced! 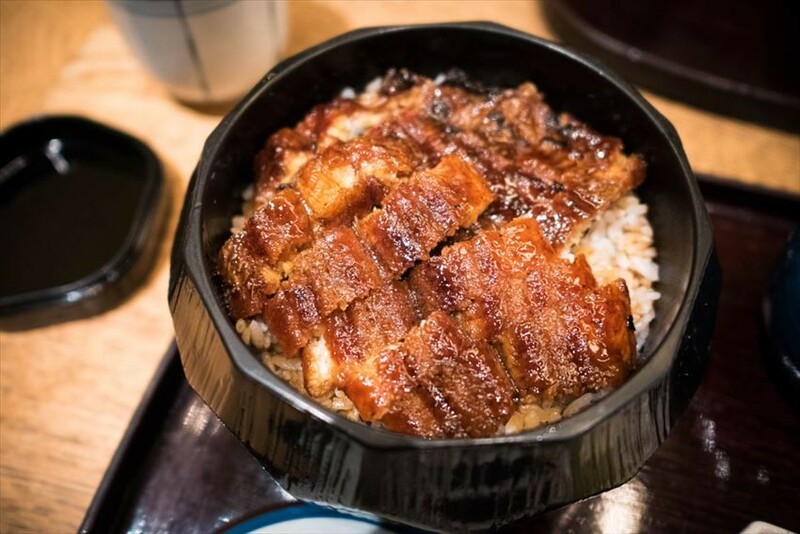 The chopped eel on rice is rather famous in Nagoya, especially during summer where eating eels is something of a Summer symbol. The habit of eating eels in Summer is said to begun in the Nara period. In eels, there is Vitamin A, Vitamin B Group, Vitamin D, and protein which is needed by our body, and since it also reduces summer heat fatigue and rejuvenates the body from fatigue!